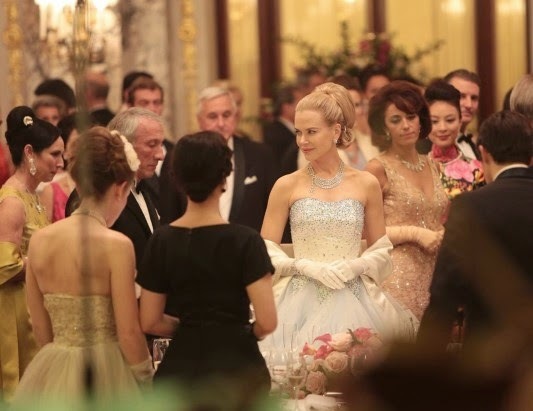 "Grace of Monaco" opened the 67th edition of the Cannes Film Festival last night, on 14 May, and has been released in cinemas in Italy, where I live, today. I happened to have a free afternoon, so I jumped at the chance and went to see it straight away! 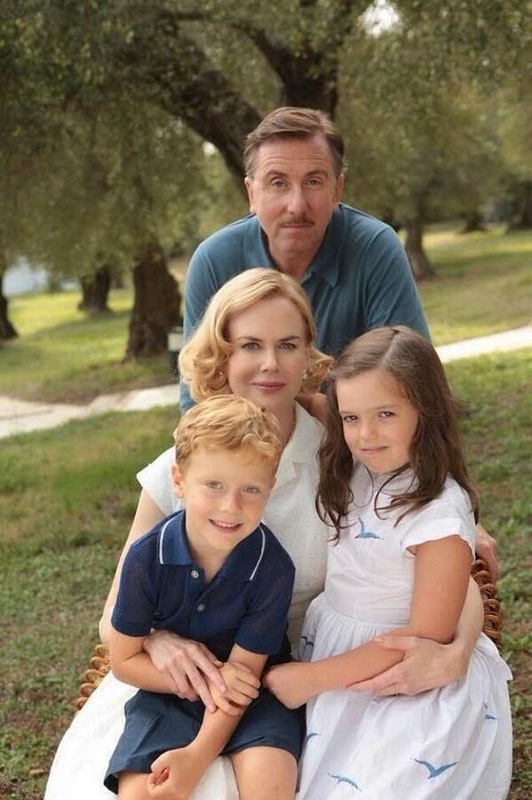 The film, by French director Olivier Dahan, is a Franco-American production about the life of former Hollywood star Grace Kelly's crisis of marriage and identity, during a dispute between Monaco's Prince Rainier III and French President De Gaulle in 1962, starring Nicole Kidman in the title role and Tim Roth as Prince Rainier. 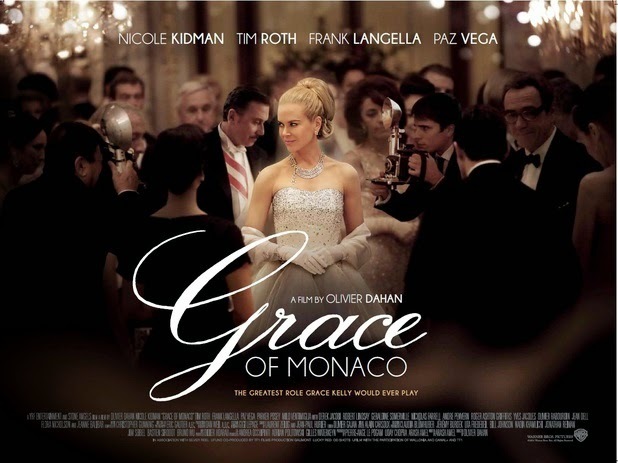 The film came under heavy criticism from Monaco's royal family, and specifically Princess Grace's children, who described it as "needlessly glamorised and historically inaccurate" (the Palace's press release can be read here). It has been somewhat vilified in the press, too, with one reviewer describing it as a "breathtaking catastrophe", while another complained about the "thoroughly awful" script. So, it wasn't under the best auspices that I set out for the cinema earlier today, but I was nonetheless looking forward to it - after all, I'd quite liked Princess Diana's 2013 biopic "Diana", starring Naomi Watts, which garnered similarly unenthusiastic reviews. I have to say, I quite liked the film! 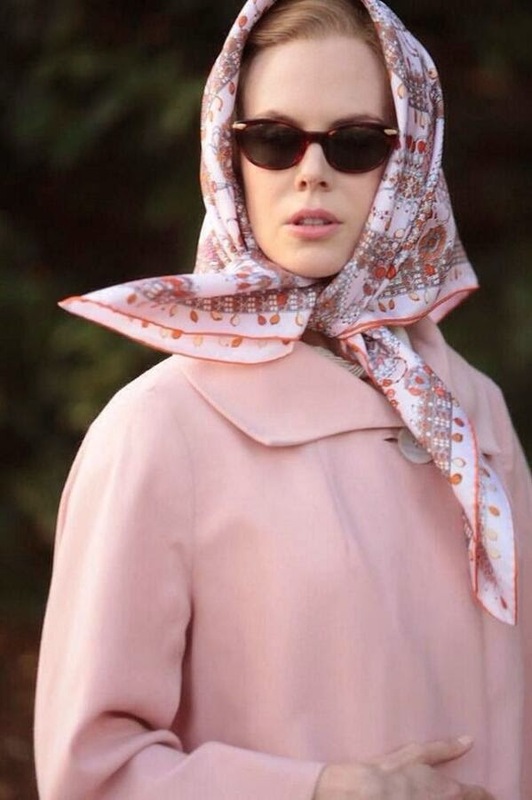 Of course, it's probably (OK, almost definitely...) not 100% historically accurate, but Nicole Kidman portrays a glamorous Princess Grace and the 1960s fashion is to-die-for - at least for me, as I've always been a fan of the Grace look: oversized sunglasses, neutral lipstick, silk scarf and (replica) Hermes bag (as epitomized in this gorgeous fashion illustration by emmakisstina on Etsy!). And the jewels! 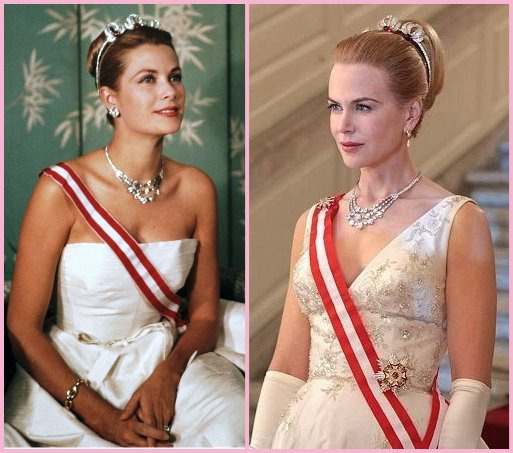 Having been up close and personal to Princess Grace's diamonds when I visited the Cartier exhibition in Paris earlier this year (my blog post on this topic can be read here), it was nice to see how accurate the replicas of some of her most famous pieces, such as her ruby and diamond tiara, or her iconic three-strand diamond necklace, were (of course they were, as the replicas worn by Nicole Kidman were made by Cartier, as well!). 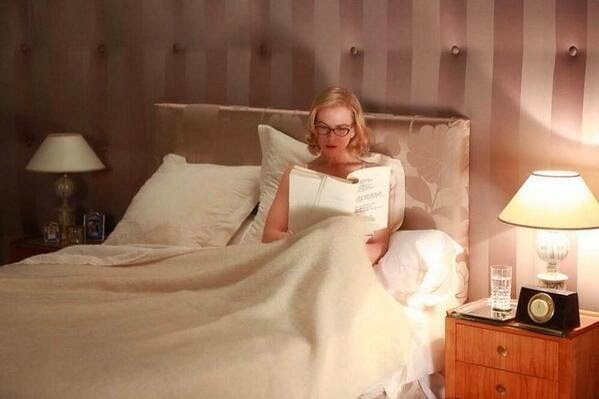 Want to learn more about Grace Kelly as a style icon? Look no further than the book "Grace Kelly Style" by Kristina H. Haugland, published by V&A Publishing as a companion to the Victoria & Albert Museum's "Grace Kelly: Image of a Movie Star" 2010 exhibition, available from Amazon. 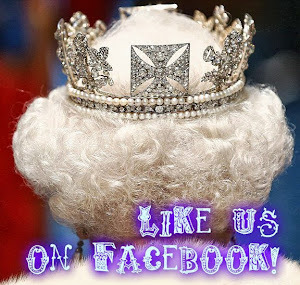 Finally, last but not least, don't forget to take part in my giveaway, over at Books, Birkins & Beauty on facebook, for your chance to win a copy of the book "1953: The Queen's Coronation", published in 2013 by Royal Collection Publications as a souvenir album on the 60th anniversary of the coronation (English text, hardcover). 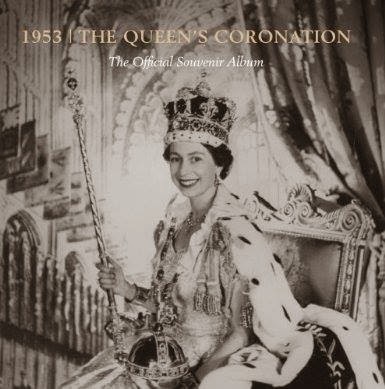 Full of photographs (both colour and black and white) that detail the preparations and the coronation itself, the gowns, the crowns and the pageantry, this is a great souvenir of royal history! For your chance to win, simply head over to Books, Birkins & Beauty on facebook and follow the instructions in the post at the top of the page! 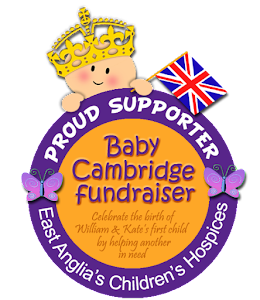 Good luck to all!